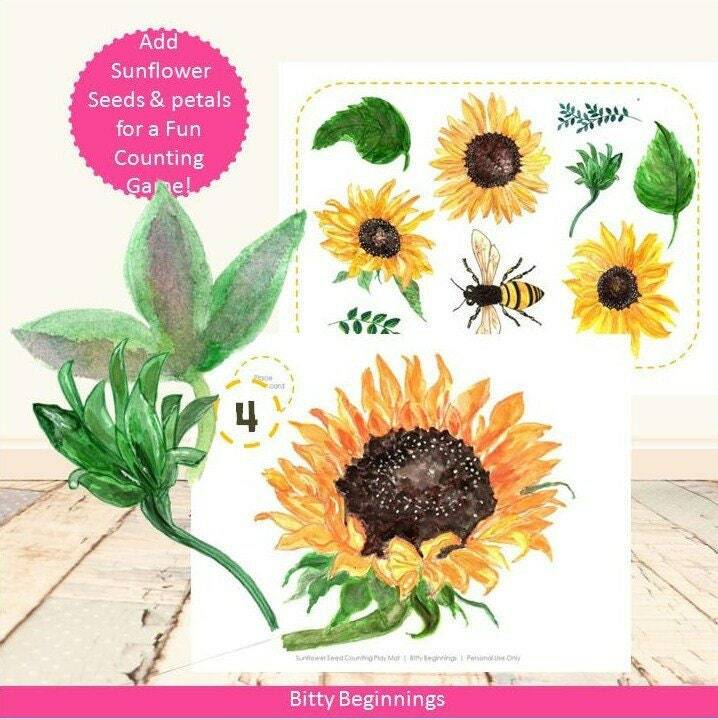 Explore sunflowers and bees with your little one(s) while introducing or reinforcing the many beautiful parts of each with our "Sunflower Learning Set." Step-by-step instructions are included - from the prep of printing and laminating to playing. We love extending learning. Be sure to venture outside to get the most out of this set this Autumn!